....The next step after language certification. Orton Gillingham training is available from the following CATT-OG approved organizations and/or individuals. The following is a list of CATT-OG Certified trainers who provide Math CATT-OG accredited courses to that lead to the Math Specialty certificate. Click the link to be taken directly to the provider. 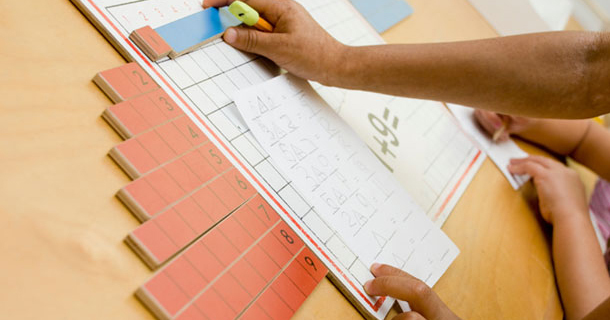 This course is a study of ideas and techniques based on the Orton-Gillingham Approach and adapted to provide intensive development in mathematics. It is a hands-on, interactive, instructional tutoring approach intended for all underachieving students in primary, intermediate and middle school including those with dyslexia, dyscalculia and other learning disabilities. STEP 1- Completion of CATT Certified OG Math training, inclusive of practicum. The practicum component must be interactive and graded. STEP 2- Complete the application form, listing CATT membership number, date of course(s) and attaching Certificate(s) of Completion. STEP 3 – When the above two steps are complete and processed, a Certificate of OG Math Specialty will be issued. a) CATT-OG referrals for OG Math will only be given for CATT-OG members that have documented Math Specialty on file. b) As of January 2014, there is no fee associated with the issuing of a Math Specialty Certificate. Click the button below to visit Prospect Learning's website to view current offerings and availability. (You will be taken to an external website). Or contact Marilyn here.